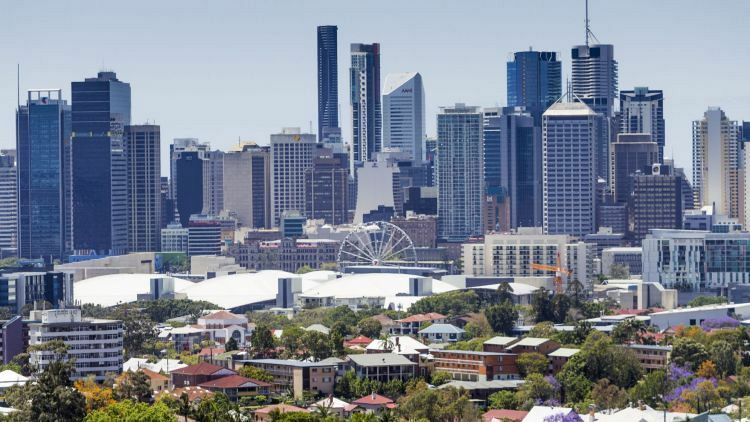 Property prices in the country’s biggest capital cities have soared over the past five years, but a new survey shows Australians don’t all agree on what caused the boom. Foreign investment was seen as the biggest culprit for high house prices by more than half of those asked by Galaxy Market Research on behalf of State Custodians in April. And the older the survey respondent, the more likely they were to say this was a factor. In Gen Y, 49 per cent thought foreign buyers were to blame for high house prices, while 72 per cent of those aged 65 plus said the same. The other factors all respondents believed were contributing to house price growth were overpopulation, property investment and negative gearing incentives, high transaction costs, low interest rates and low supply. While all these factors likely had an impact, it was the “perfect storm of all of them together leading to the market we are experiencing today”, State Custodians general manager Joanna Pretty said. Foreign investment was targeted in the government’s 2017 budget, restricting the number of homes able to be sold in a new development to just half the properties and an introduction of a tax for those who don’t put their investments up for rent. “The budget changes go some way to help regarding the foreign investment levels, but the other factors still exist and there is still a lot of work to be done regarding affordability generally,” Ms Pretty said. Low interest rates were likely having a bigger impact than overseas investors, The Successful Investor founder Michael Sloan said. “It’s easy to blame foreign buyers for increasing house prices but that is not the reason property prices are increasing,” he said. Mr Sloan said property investors were an “easy target’ and population growth was good for the economy. Compass Economics chief economist Hans Kunnen was also adamant that foreign investors didn’t affect house values, but they could be causing apartment prices to rise. “Foreign investors buy apartments more than houses and when you’re looking at house prices it’s not foreign investors pushing prices up,” he said. He did think they had an impact on apartment prices, but noted house prices had risen far more quickly than apartment values had. Predominantly, the problem was a low supply of properties being built – something he was surprised wasn’t ranked higher. But Property Finance Made Simple author Andrew Crossley said the list of reasons was “little surprise” to him. Given the restrictions on foreign buyers he “did not agree that foreigners should take the full blame”, instead saying they were a contributing factor. He agreed population growth and investment properties had made an impact, but said it was low interest rates that were the biggest contributing factor as they allowed people to afford bigger mortgages.